The post Make Your Case to the CFO and C-Suite: Getting Past The Analyst Frame appeared first on OCEG . In this session, Oren Klaff, deal-maker and best-selling author of Pitch Anything explains how neuroeconomics can be used to effectively and ethically pitch your initiative to the CFO and C-Suite. At some point, we all need to present to the CFO (or finance committee) to fund our initiatives and ideas. Most fail to prepare for this correctly. Why? We like to think the CFO will judge our proposal carefully and objectively on its merits. These busy executives must evaluate dozens of ideas and initiatives in a week, or even a day; and they are rarely willing to expend the effort necessary to look into your department and its economics. They classify initiatives in a matter of seconds. They use negative stereotyping to rapidly identify the no-go ideas. Expert deal-maker Oren Klaff says that if you fall into the common “low status” negative stereotype, then your business case and pitch will be over before it even begins. In fact, many evaluations are strictly a process of elimination. 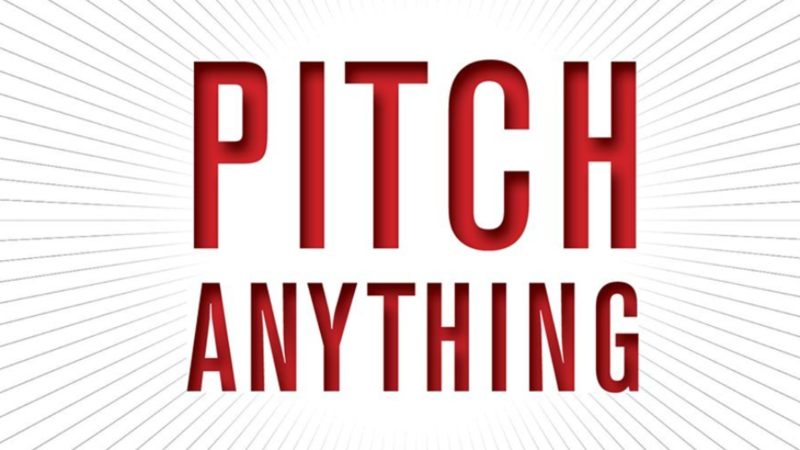 In his experience, only 1% of ideas make it beyond the initial minutes of a pitch. This kind of elimination is easy for CFOs because they are highly analytical thinkers. To avoid fast elimination, successful executives and only 20% or less of those he observes do this raise their status, compress the pitch and use a method called prizing. Learn how to give a clear and concise financial overview that generates intrigue. Learn to frame your information and create visual triggers. Learn how the pros go beyond the facts to create and deliver a compelling narrative that wont be easily forgotten. Learn to anticipate the key decision points in the business case process, and position your project for early success. Learn how to turn the tables and make them ask to hear more about your ideas. We have emailed instructions to access Make Your Case to the CFO and C-Suite: Getting Past The Analyst Frame Slide Deck to . Make sure the email arrives in your inbox: either add "support@oceg.org" as a safe sender to your email platform, or if you use Gmail, drag our email into your Primary tab.